This sturdily constructed frame is built to provide years of reliable, safe performance. Accommodates one swing at a time. Green powder-coat finish. Unit measures 8' x 8' x 8'. Supports two point suspension swings only. This product requires Motor Freight shipping. Shipping price includes delivery to a dock. 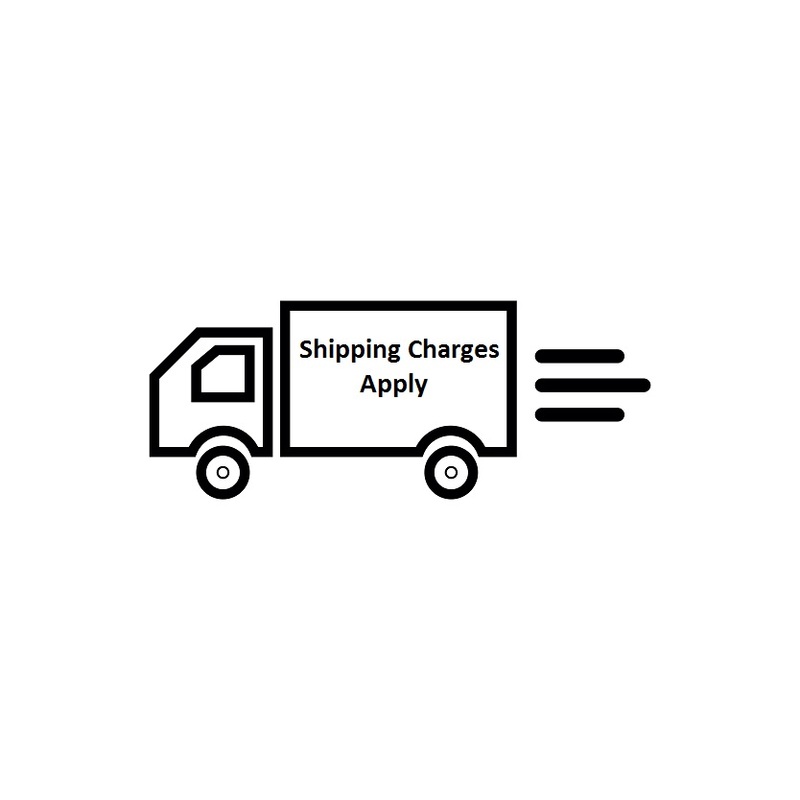 If no freight dock is available a lift gate service fee will need to be added to your order.